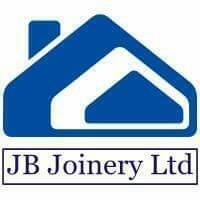 J&B Joinery Ltd - Carpenter based in Buckley, Clwyd. J&B Joinery Ltd provides a standard and non standard joinery manufacturing service, working with clients across a range of industries in both the private and public sectors throughout England and Wales. Based on the pinfold industrial estate Buckley North Wales CH7 3PL. We have a collective 20 years experience in carpentry and joinery and aim for perfection on each job we encounter however big or small.